A new mobile app could change how patients with mental illnesses are treated and monitored. A group of scientists from Tel Aviv University and Dr. Uri Nevo, have developed a mobile technology system that may potentially transform psychiatric care because it can detect changes in a patient’s behavioral patterns and can transmit these changes in real time to doctors, which could help doctors to improve how they monitor their patients and provide them with better treatment by enabling clinicians to enhance their efficacy and response times. The app also gives patients independence from family members, doctors and hospitals. Dr. Nevo explained that since the vast majority of people own smartphones in this day and age, it made sense to use mobile technology as a way to monitor patterns in daily behavior. He went on to say that how much a person talks, texts, the number of places they visit, when they go to sleep and for how long they sleep, are all signs of mental health and they help to provide clinicians with important insights into their patients, which could help them diagnose a disorder before it becomes “full-blown”. 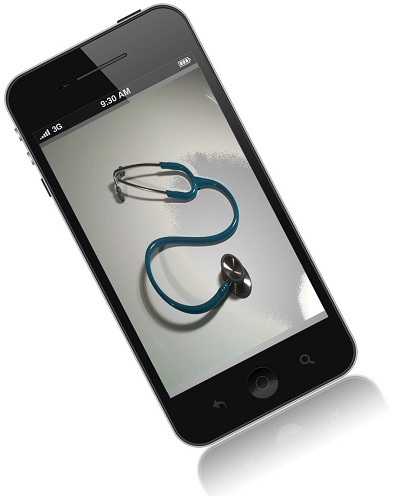 The new mobile technology was used in two clinical trials. Researches carried out two clinical trials and in both trials there were 20 patients with schizoaffective, bipolar, or unipolar/depressive disorders and 20 other healthy participants. All 40 participants had the application installed on their smartphones. For six months, the app collected information from the phones of the participants and sent the data to computers that were equipped with advanced algorithms that evaluated the data to find alterations in the participant’s communication, sleep, vocal patterns and mobility. 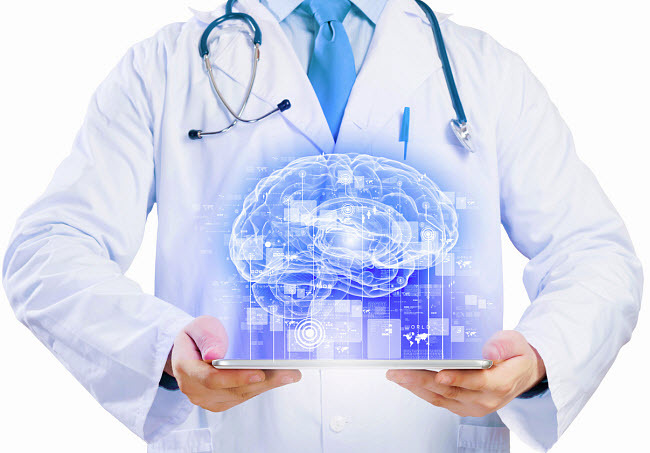 In addition, a visualization system showed a summary of the acquired information to psychiatrists, which provided them with immediate insight into their patient’s behavioral trends. The psychiatrists that took part in the trials said that the mobile technology system has had a positive effect on how they interact with their patients and gives them a practical and objective view into their patient’s everyday routine. Dr. Nevo commented that they are still a long way off from proving that the application is effective, but that tools such as these are vital for improving psychiatric care. Exco In Touch is using mobile tech to expand its efforts to aid pharmaceutical companies with drug testing. A Nottingham drug trial firm, based in Edwalton, is utilizing mobile technology to oversee patients who are participating in clinical trials for new drugs. The company has grown substantially over the course of six years. Exco In Touch’s turnover has evolved from a few hundred thousand pounds to £5 million (over US$8 million) since 2008 and it is likely to continue its climb this year. The company is in high demand as its client base includes over half of the world’s top 20 pharmaceutical companies. At present, the firm has 60 staff, 40 at its Wheatcroft Business Park location and 20 overseas in the United States. Its current objective is to boost its team by a third at the Wheatcroft Business Park. Exco’s mobile technology works on a range of devices. Doctor and entrepreneur Neil Rotherham, the firm’s executive chairman, who co-founded ClinPhone (which has since been purchased by an American company and renamed Perceptive Informatics) said Exco In Touch uses “sophisticated technology to interact directly with the patient.” ClinPhone utilized a telephone-based technology in a similar way, but Exco’s technology is far more advanced. The company’s software platform is compatible with laptops, mobile phones and tablets. It allows the drug testing firm to maintain contact with new drug trial participants, collect data on their progress and help participants to meet trial requirements. “What we’ve designed is a system which uses technology that fits in with people’s lifestyles and helps them to complete the trial in the right time, the right order and producing the right data,” said Dr. Rotherham. He stated that obtaining clinical trial information accurately and in a well-timed manner “has become increasingly important for regulatory reasons.” He added that collecting that information on paper is not as accurate or as timely as it is compared to a digital and mobile method. There is a lot of potential for mobile technology or m-health to aid people who suffer from chronic health conditions and diseases. It can help them manage their health and assist doctors in monitoring patients. Dr. Rotherham believes that mhealth technology will help people better manage their illnesses and lower the stress on healthcare.